This ebook is designed by Hark Up to help you prepare and focus for the mission you have to lead your congregation into the presence of God. A series of 10 short devotionals to help your worship prepare and understand your role as worship leaders. About the author: Chris R. Hansen works as a freelance music arranger and worship consultant. He is also the utive director of Hark Up Ministries a non-profit 501c3 worship and arts ministry in the West Michigan area. Chris has served in worship leadership with churches for over 25 years. Chris can be contacted at harkup@gmail.com. 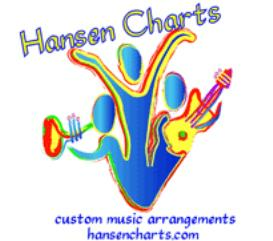 You can also visit www.hansencharts.com and www.harkup.com for more information.